We discovered TECHNOIR almost by accident, and once we listened to their music we could not help but meet them and find out more about their artistic path. After playing separately for many years in various musical projects in their hometown, they got together and formed a duo in 2014. 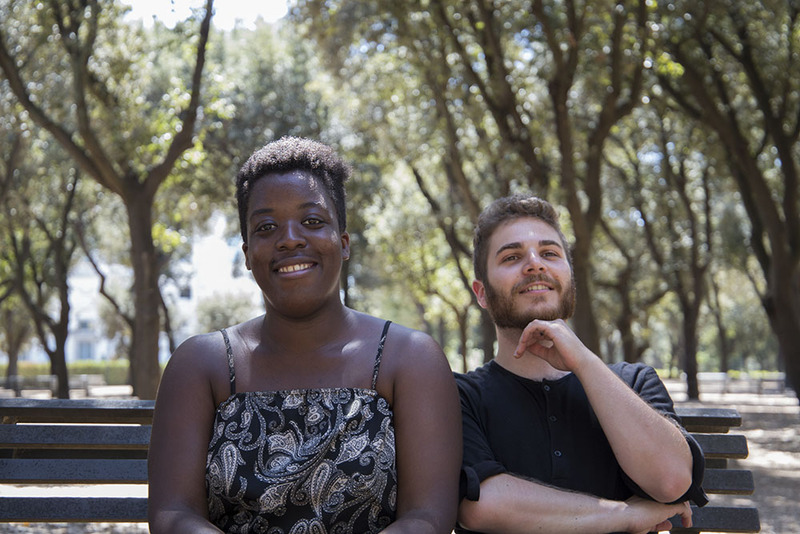 Jennifer Villa and Alexandros Phoenix both come from Genoa with Ghanaian, Nigerian and Greece descent. They mainly draw inspiration from African-American music and the result is a remarkable blend of jazz, soul and electronic music. These two artists are working their way up both in Italy and around Europe with strong determination. The last two dates of their Italian tour will be Milan, on November 24 for Linecheck Festival, and on November 29, in Turin, for the 10th edition of Jazz: Re: Found Festival. Find out more by watching the interview below.